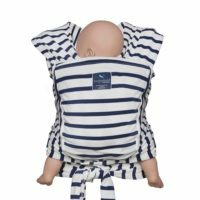 With 4 different carrying positions, the Hug-a-Bub Wrap Carrier can be used with premature babies right through to about 3 years of age. This baby carrier’s design ensures support for baby’s neck and spine, and perfect load distribution for the parent. 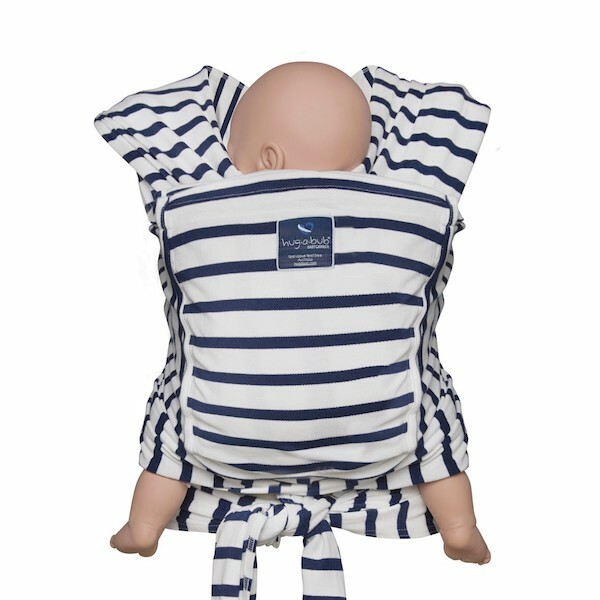 The Lightweight Carrier is cooler and ideal for newborns, a perfect bonding wrap to use up to about 8 months or 10kg. The Organic Pocket Wrap is made from certified organic interlock cotton to offer the best amount of stretch to maximise wearer and infant comfort. Can be used from newborn to 12kg. The Hug-a-Bub Baby Wrap Carrier’s design gives great support for baby’s developing neck and spine; and perfect load distribution for the parent. Recommended by numerous professionals, including midwives, obstetricians, physiotherapists, chiropractors and osteopaths, the simple yet effective wrap style baby carrier offers a firm and secure hold that leaves your hands completely free. 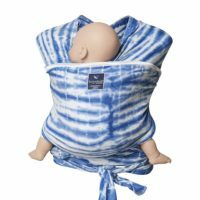 Suitable for even tiny premature babies, HugaBub Baby Carriers are used and recommended by special care nurseries for kangaroo care. 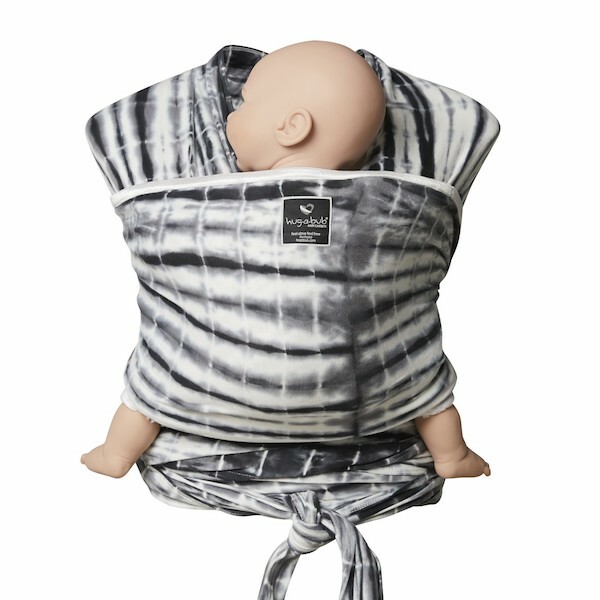 The Hug-a-Bub Organic Wrap Baby Carrier is made from the world’s most highly certified organic cotton. It feels heavenly soft, to pamper baby (and parent!) in comfort and style. It comes with a unique self-storing pocket. The double layer around the pocket area adds support and strength making it a more comfortable and secure option for heavy babies. 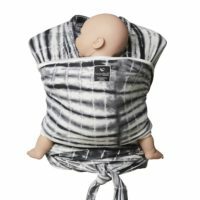 The Hug-a-Bub Baby Wrap Carrier supports baby’s neck and spine securely, and is ideal for newborns, premature and sleeping babies. 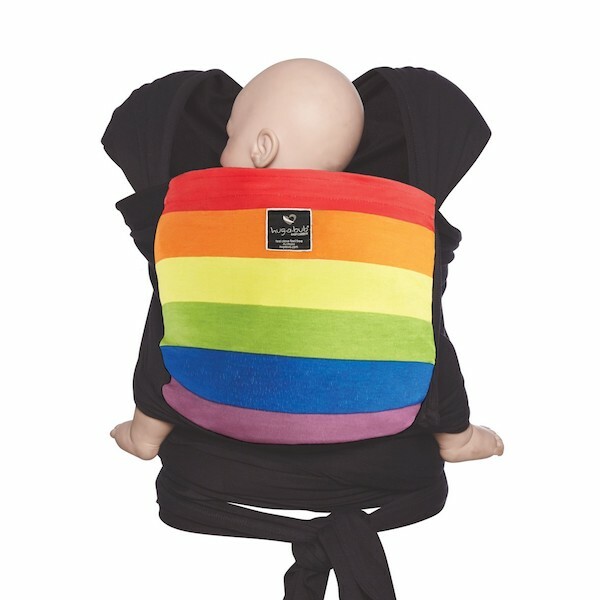 It also supports your back, and means you can look after baby hands-free!